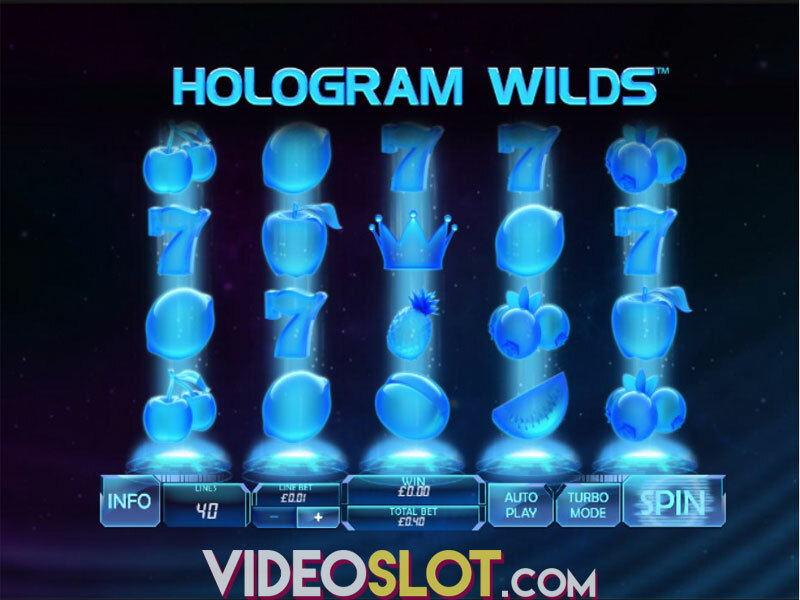 Welcome to the future with the whole set of traditional symbols represented in a slightly different, or better say futuristic way in Playtech impeccable slot machine Hologram Wilds. High-end design delivered by top-notch graphics along with fruit symbols and 7s provide a futuristic, yet retro gaming experience, enacting a space-age adventure with holo-effects. Thanks to the fast pace and high variance, the game will keep you engaged all the way through and stacked Wilds are something you’ll love about the Playtech product. Vibrant in every single aspect, Hologram Wilds is definitely capable of taking you back to the future, so fasten your seatbelt and get the reels spinning. 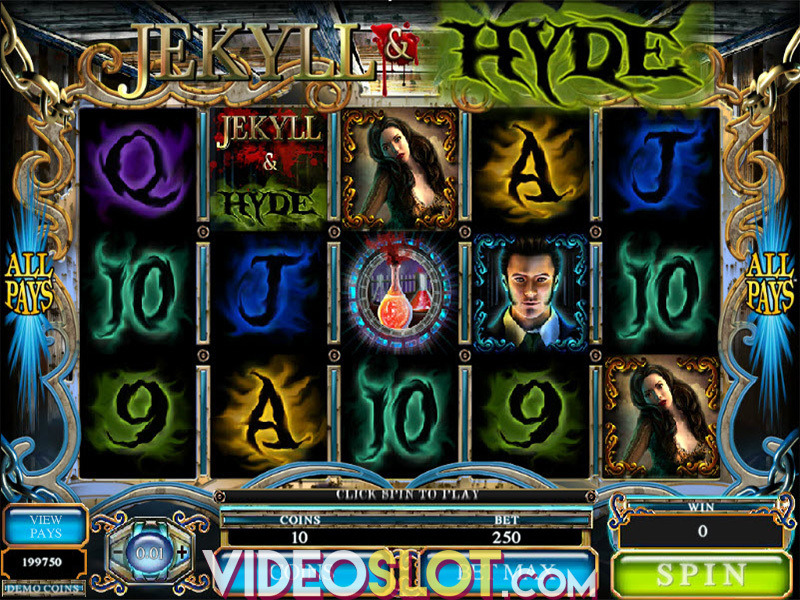 The game is played at a standard 5x4 reel set with 40 fixed paylines. The wager is inside the range of $0.40 to $16, so it’s perfect for casual players. Accordingly, the max winning amount is not life-changing standing at 1,000 coins, but considering that you can win it with a single spin, it doesn’t seem that bad. 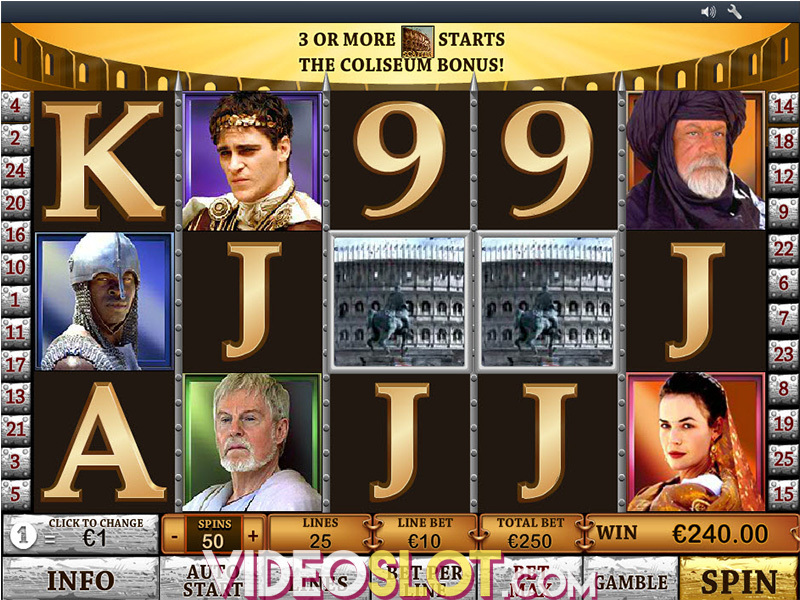 Among options, you will find Autoplay for up to 99 consecutive spins and Turbo Mode for quicker gaming. Being fully mobile optimized, Hologram Wilds is available for playing across all devices with the same quality of gaming experience. The most lucrative symbol in the game is Wild, which can both form winning combos on its own and substitute for other symbols in the game apart from Scatter. It can land anywhere on the reels and what’s more, it can appear stacked, boosting your chances for top payouts. What the game is really about is Scatter Crown, actually, the Free Games feature that three Scatter symbols will trigger. If you manage to land three crowns at three middle reels, you’ll get five free spins coming with extra Wilds. We are all familiar with the fact that the space is infinite, but guess what else is infinite – the free spins feature, as it can be retriggered for an infinite number of times, as long as three crowns are found on the reels 2, 3 and 4 simultaneously. The aesthetics of the game are on the highest level, whether we are speaking about looks, graphics, gameplay or a space music soundtrack. All sci-fi lovers will find themselves attached to Playtech Hologram Wilds video slot, especially because it is very accessible both in terms of devices and price range. Due to high variance, it might take a while until you hit the feature, but no worries as the base game also comes with a solid winning potential. If you haven’t so far, it’s high time you take a peek into the future. Where to Play Hologram Wilds?